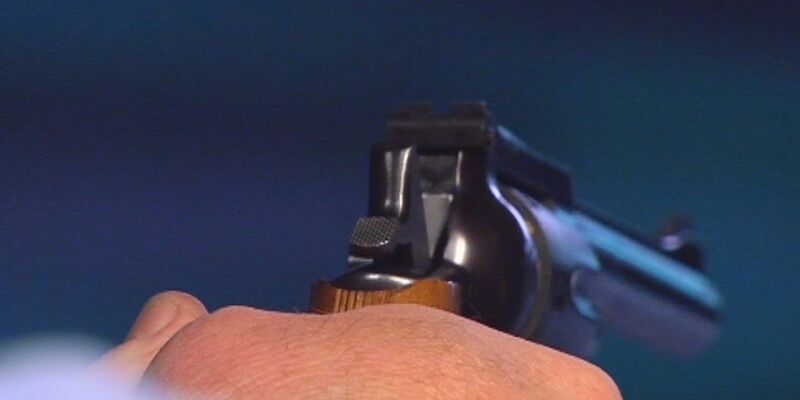 WILMINGTON, NC (WECT) - A bill filed in the NC House of Representatives would let concealed carry permit holders carry handguns on campuses across the UNC system and community colleges. Introduced on March 2, the one-page House Bill 251 is simple and straight to the point. "A person who has a valid concealed handgun permit may carry a concealed handgun on educational property if the educational property is a constituent institution or a community college," the legislation reads. Rep. Kyle Hall, a Republican representing Rockingham and Stokes counties, is a primary sponsor of the bill, along with three other Republicans. In an interview Monday, Hall said the idea for the bill came about after meeting with a constituent who attended Appalachian State University. He said the man had a concealed carry permit, and was concerned he couldn't protect himself on campus. "No one's Constitutional rights should be stripped from them simply from walking onto a campus," Hall said. "I believe anyone who goes through the state's very thorough process to get a concealed permit should be able to protect themselves even in a vulnerable place like our college campuses." UNC Wilmington Freshman Abbey Lampkin said she was surprised to learn of the proposal. "I've not ever come into a situation where I feel unsafe," Lampkin said. "I'm kind of confused, I don't see the purpose honestly, I don't see the point in it." Senior Connor Kozlosky agreed with her. He said he felt the guns could cause more harm than good. "I can't tell if someone is going to be a responsible gun owner just by looking at them--and if they're concealing a gun and I can't even see it, then I just feel unsafe," Kozlosky said. "I don't think more guns could ever make anyone more safe." Both students said they hope lawmakers will get student opinion before making their final vote. The bill passed its first reading and is sitting in a judicial committee waiting to be heard. If passed, House Bill 251 would become effective December 7.